Being accustomed to the hustle and bustle of the city lives, we’ve forgotten to our lives to its fullest. The changing traditions, values and ideas have enabled us to be what we are. The concern here lies in the very fact that we often tend to run behind what is popular. This is still subjective though, this what happens in every walk of life. And so is it when it comes to exploring places in our country. 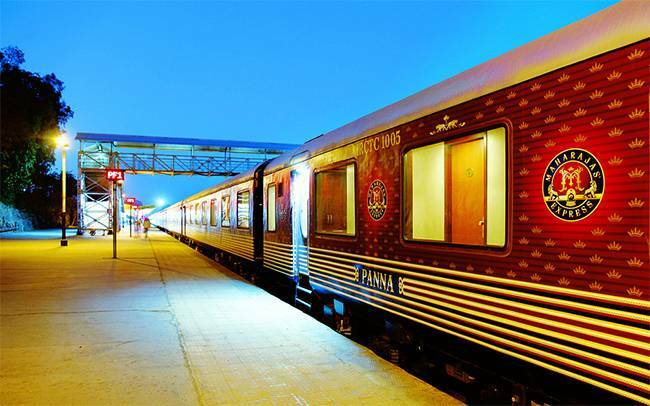 City life and popular places grab away all the attention leaving behind some worthwhile destinations which might, if given a chance, prove to be a very enriching experience. But if you are reading this and feeling excited already then there is some spark of an explorer in you. Take a Break #Getoutside, ‘Explore the forgotten ones’. 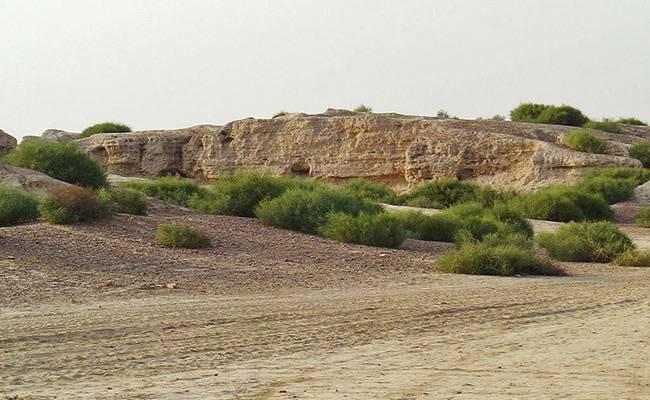 Taking us back in time and into the pages of our earlier history text books, the city of Dholavira reminds us of the ancient Indus valley civilization. The Harrapan architecture, ideas and methods of construction are the ones which mark the very beginning of the present day well planned system of construction. Being here would be the greatest delight to all those who love history, archaeology and architecture- as one gets to witness the oldest water conservation system, rock cut constructions, stone inscriptions, the reminiscent of the ancient civilization and thereby reminding us of the vagaries of life and the extent to which we have just moved on, beyond these historically important places. 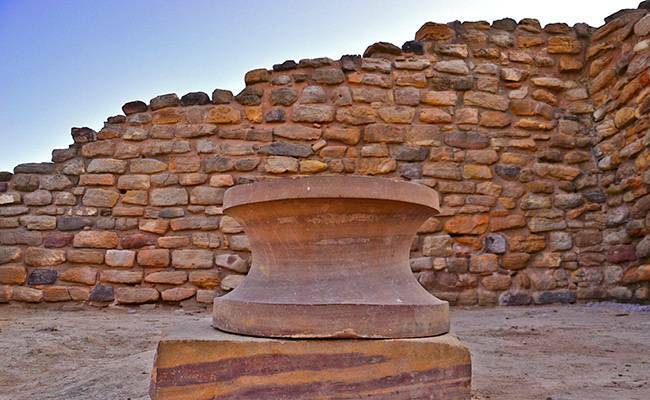 ‘Old is Gold’, so is Dholavira a priced possession, that has stood the test of time and has proved to be a noble one, in our history and for our country. Hampi remains a land which has been recognized not by us but by a foreign body (UNESCO) as one of the world heritage sites. But it wouldn’t be an exaggeration if we say Hampi has something to offer to every traveler who chooses to be here, be it historians, adventure seekers, pilgrims, nature lovers, shopaholics or even the crazy beach lovers. The Hampi utsav that falls in the month of January is the time when most tourists visit this one of a kind place. Here one can look forward to experience -a trek to seek natures bountiful beauty right on top of the hanuman hill. Hampi has plenty of places to see and you can check activities in Hampi here. One can also enjoy coracle ride at the Sanapur lake, relax while one walks or spends time along the river bank or enjoy shopping at the ‘Mini Goa’ (local name) where one can get beautifully crafted jewellery, souvenirs, leather products and Lambardi embroidered works. 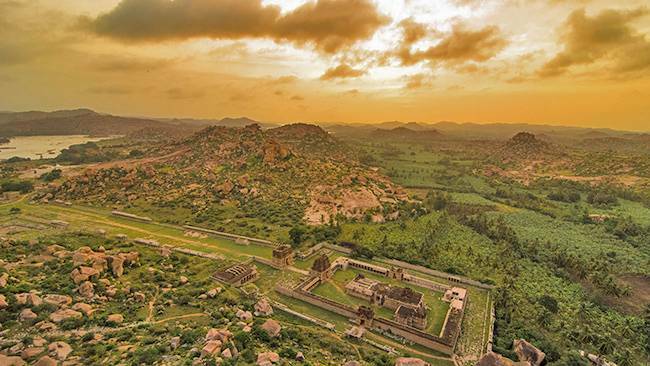 Basically architecture, culture and nature combine to make Hampi a great destination for every traveller. 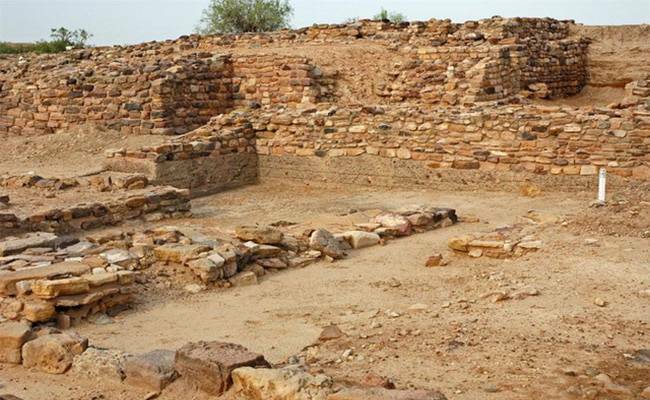 According to Indians, Chandigarh and Gandhinagar are the only planned cities in our country, but it would surely surprise you to know that during 2350 B.C.E itself, Lothal had a planned township. This Harrapan land is known for having the oldest lockgated dockyard and for being the 1st city in India which was employed as a scientific port. Its historical, archeological and unique architectural style stands testimony to its great importance and glory. ‘Mound of the dead ‘is what its very name signifies. 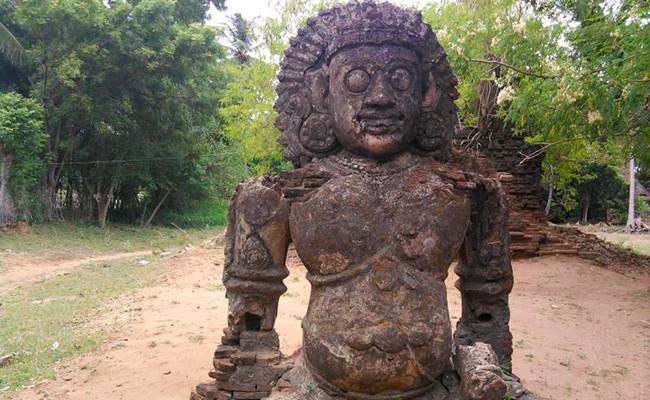 There aren’t any holy temples, majestic forts or palaces instead this land of ruins- speaks up its own story to every tourist who values its worth by being here. 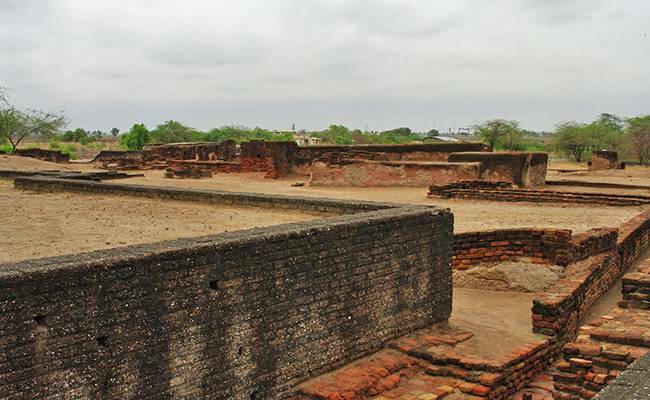 Kalibangan, the Harappan city is known for the discovery of the five altars and for being the first city in the world to have an attested plough field. Their varied housing pattern, drainage system , unique pottering sense , terracotta works and their three system of burial combined with its religious, cultural, architectural and archeological history make this place a significant one. Kalibangan endows us with an opportunity to be one with the ancient civilization and the old ruins of the place remind us of the splendid history of our country which we have conveniently forgotten. The Indus valley culture which prevailed in this city had some resemblance with the Sothi culture of that of Afghanistan. Learn, explore and value its uniqueness by being amidst this historically significant locale in our country. Belonging to the Indus Valley Civilization, this land is known for the discovery of the mounds. The remains of the animals especially that of the horses which belong to 2000 BCE are one of the interesting things about this place. Situated in the Rann of Kutch this historically significant place has been studied to have the earliest feudal system. The cultural, traditional and behavioral aspects of the Harrapans can be closely understood based on the archaeological findings. The systematic architectural planning employed in making proper drainage and sanitary system helps us determine the ideas and ability of people who belonged to this land. In the age old ruins of this place are the talents, achievements, ideas, thoughts and emotion of the Harrapans, explored to some extend but it still has a lot more which is unheard and unseen. Natkhat Kanha cartoons, Sri Krishna serials and readings of Mahabharata endow us with an insight into the very self of the Lord. It is a greater and nobler opportunity to be in his abode. Walk into this place recollecting poems, stories and images of lord Krishna as ‘makhan chor’, eternal love of Gopis, powerful teacher, liberal thinker, fighter and a God who is attributed with human behaviour, aspirations and emotions. 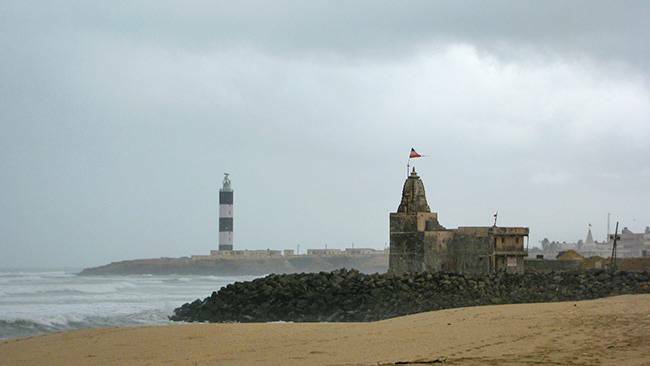 Experience the beauty and the sacredness of Bet Dwarka, the uniqueness of the Somnath Temple, the inherent holiness of Dwarkadish temple, mesmerizing beaches and all the temples that have their idols waiting to bless you with all the goodness and happiness in life. The golden city awaits your knowledge of it and tends to try and seek your presence soon. The ancient town of Puhar has found its mention not among peoples most visited places but in the Tamil literary works, temple inscriptions and bramin scriptures .The Chola dynasty had this city as their port capital and as a result, we notice great influence when it comes to the architecture, culture and traditions of this place. 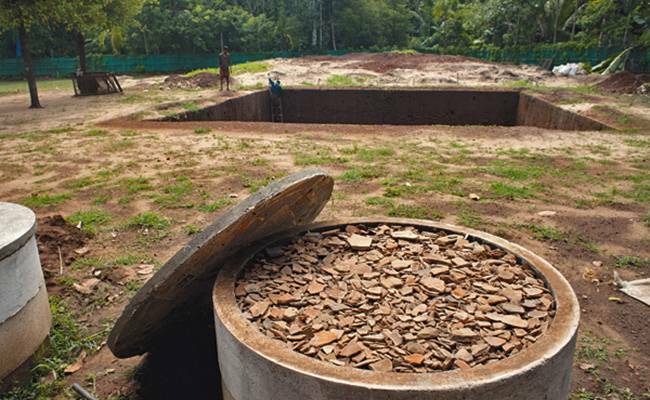 The ancient wells near the sea shore, Buddha statues, roman coins and all other excavated articles are the main reason why archaeologically and historically this place holds an important part in our country’s glory. Located on the bank of Kaveri river, this city faced huge loss due to the powerful sea storm which occurred in 500 AD. Even after all the mishap this land has a lot of endows each of its visitors with. While we Trace back into the history, we realize that sea trade began in India during the 1st century itself, owing to its credit is this small this place in the Gods Own Country. The historical study of this place along with its ancient trading partners we get to know how important a role was played by this place, be it under the Chera dynasty, The Portuguese attacks, European influence or the Arab, Chinese connections. The Older Muziris is assumed to be the present day Kodungallur (29 km away from Ernakulam district). This place has witnessed an influx of varying religious believers and ideas, thereby the Kodungallur Bhagavathy temple, Cheraman Juma Masjid, Mar Thoma Catholic Church, Mahadeva temple, portrays a peaceful communion of all the sects. Its religious, geographical and ancient significance marks its historical importance and adds to the glory of our country. 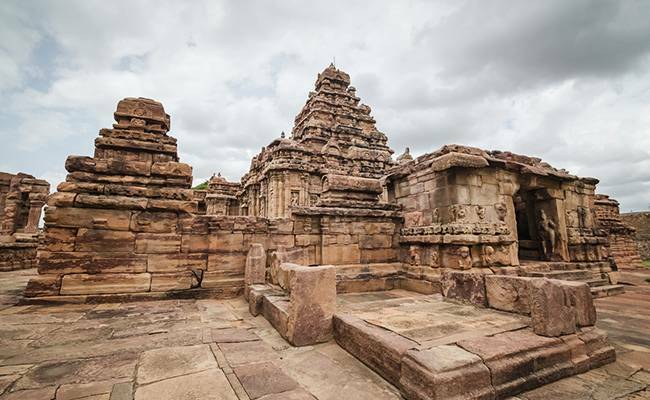 Pattadakal – Known for having so many a temples, built using both the Dravidian as well as Aryan style of architecture making these temples quite unique. It is believed that this is the Abode of Lord Shiva and hence there are over 8 Shiva temples in the city. The variety and uniqueness of their art and architecture is the result of the constant motivation and support provided by the chalukyan rulers towards their craftsmen and artists. Recognized by the world, it holds its deserved position among the other world heritages of India . This Chalukyan centre of excellence endows people with an opportunity to experience our Ancient India. 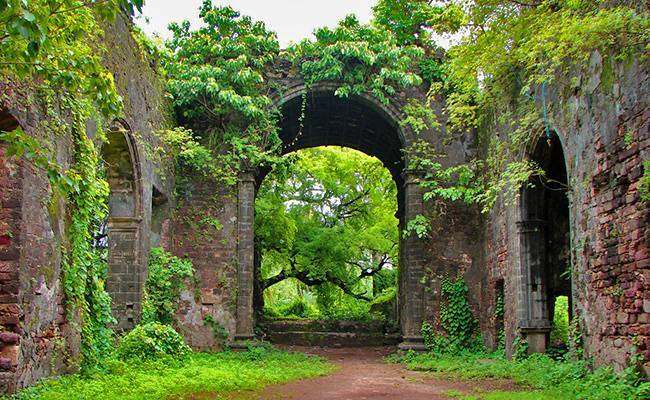 Historically known as Bassein, this land was first under the Portuguese then taken under the mighty Maratha Army and later on under the Britishers who ruled the whole of India. According to the legend this place was created by Lord Parshuram. Away from the mundane lives this place endows tourist with an experience which ensures a perfect balance between its beauty, holiness, historical significance, legacy, culture and uniqueness. Vasai invites each of us to be here and visit the holy temples, gorgeous beaches, old ports, churches, beautiful waterfalls, ancient forts and understand its value by be here. 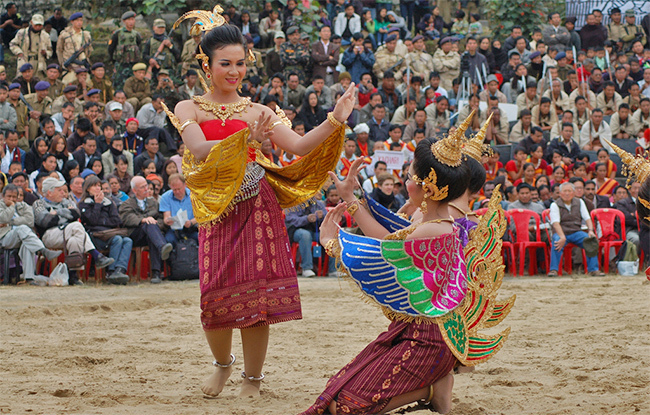 Its sheer variety beckons tourist to be here and enjoy its diversity. Our inability to appreciate and value our country’s riches handicaps us. A suggestion we have to all those who are fond of exploring new places outside is that, take out some time and make an effort to travel across the vast expanses of our diverse county because we are sure you would realize that our motherland is one of kind -beautiful, mesmerizing, unique, variant, wonderful and a land that words fall short to value its worth. Varsha is final year Literature student who aspires to be a journalist. She enjoys reading, blogging, travelling, doing research papers. She spends most of her free time writing book reviews, creative articles and write ups on current issues.